Lilia Nash has been creating ethical designer jewellery for over 10 years. Her bespoke jewellery design service allows you to create truly unique rings, necklaces, bracelets, earrings and other jewellery. 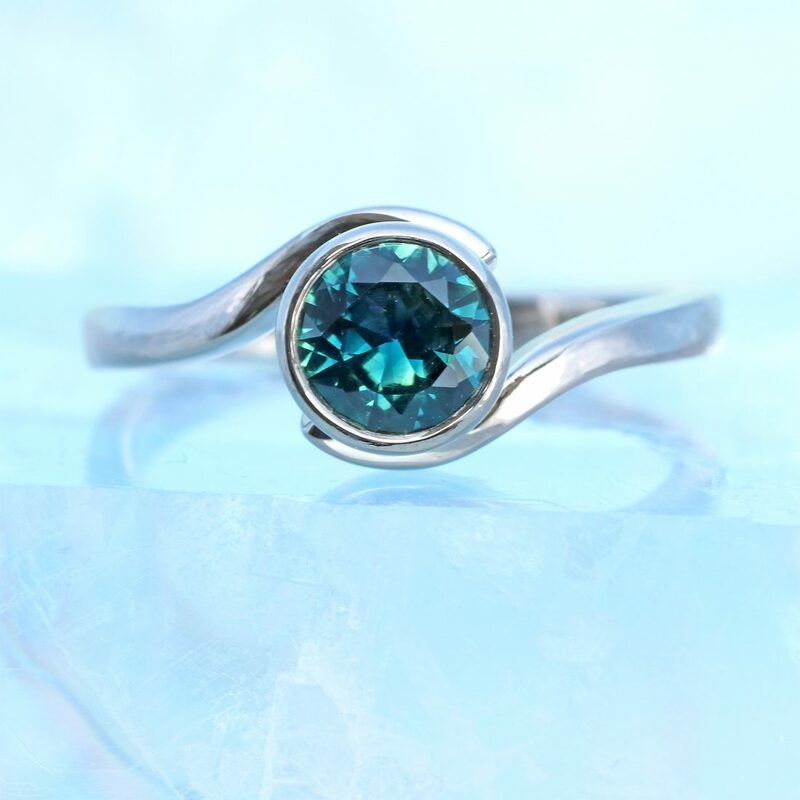 Visit our jewellery shop & studio in Lechlade, Gloucestershire (UK) or create your jewellery online. Find out more about Lilia's custom jewellery design service here. Create the perfect engagement ring with Lilia's bespoke engagement ring design service. Choose the band style, setting and even the individual gemstone. 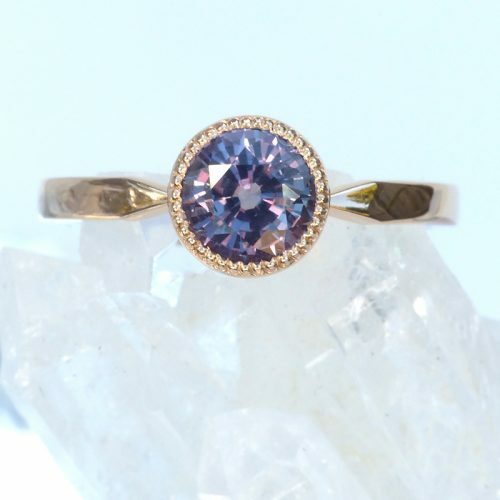 Lilia sources statement fair trade diamonds, sapphires and other ethical gems as the focal point in her engagement rings. 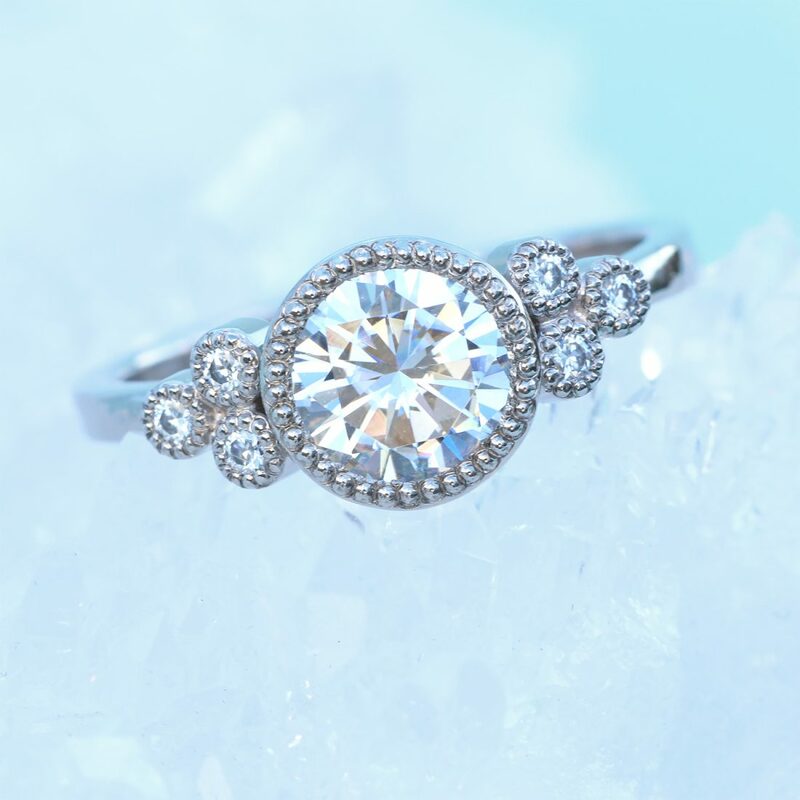 Adapt one of her existing designs or create a completely unique engagement ring. 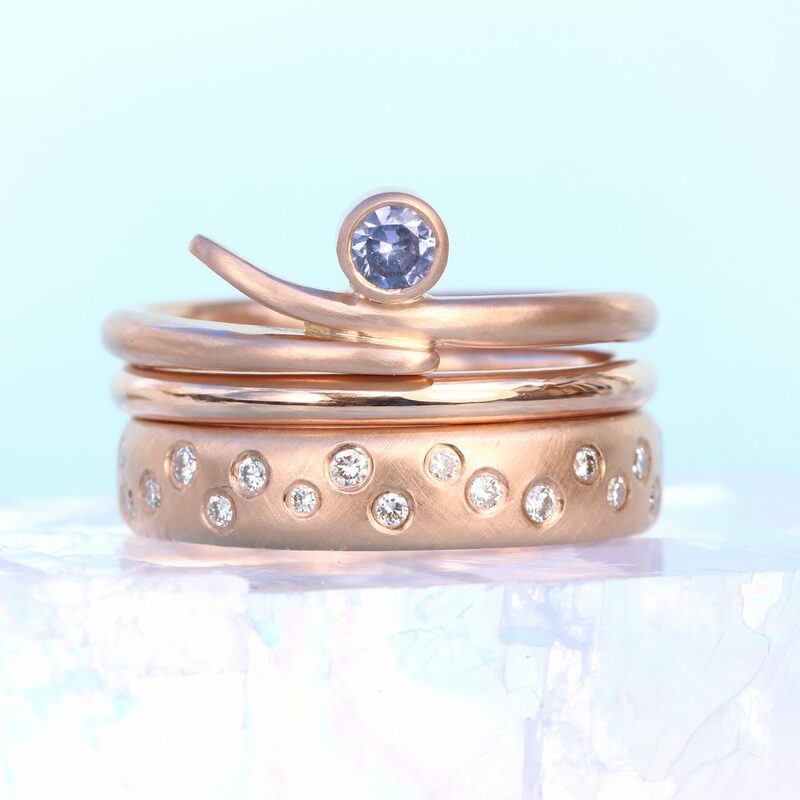 Lilia Nash can create a single bespoke wedding ring or couple's matching wedding rings in your choice of 18ct gold, white gold, rose gold or platinum. 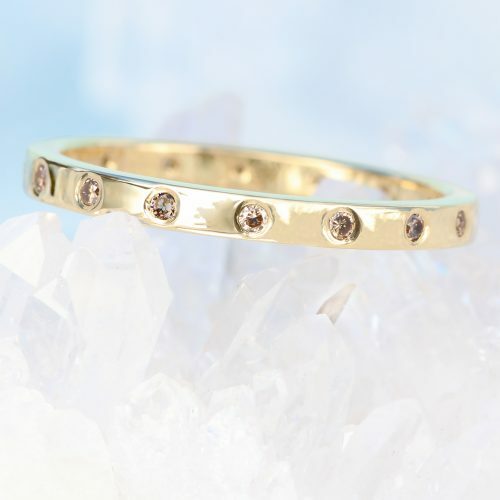 Choose the band width, profile, finish and add conflict-free diamonds or other gemstones to the band. Order in any US, UK or EU ring size including quarter sizes for the perfect fit. Create the jewellery you always dreamed of owning with Lilia Nash's jewellery design service. 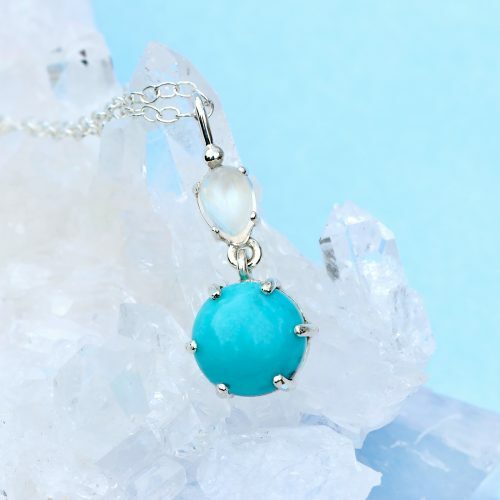 Create earrings, bracelets, necklaces, rings or other jewellery that's uniquely yours, or design a special wedding anniversary or birthstone jewellery gift.